“We have made these deals in order to lock in low energy prices that will save our customers money over the long run." Three new wind power projects are coming (Lucky for you if you’re living in any of these areas) One for New Mexico and two for Texas. Xcel Energy company recently announced that the Southwest projects would have a 522-megawatt wind farm in New Mexico. There will be 478-megawatt and 230-megawatt wind plants in Texas. “It’s actually three developments encompassing four sites – two developments we’ll own, and then we’ll purchase energy from the remaining development through a long-term power purchase agreement (PPA),” said Wes Reeves, media relations at Xcel Energy. Another cool thing to this, according to the Xcel 478-megawatt project, is that it will bring more than 300 construction jobs, 17 to 22 full-time operations careers and will serve 168,096 homes in Hale County alone. It is dated to be commercially used by 2019. For New Mexico, 98% of the final site can be in original use and not only it will bring jobs, but it will also serve to 196, 649 homes. 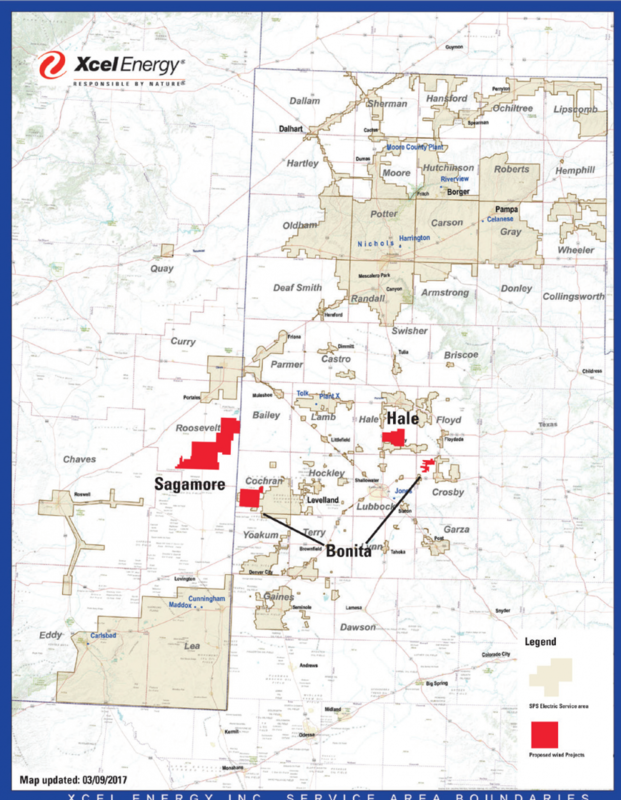 “The two owned developments are the Sagamore project in Roosevelt County, N.M. and the Hale project in Hale County, Texas. The PPA is known as Bonita, and it is made up of two sites – one in Cochran County, Texas, and the other in Crosby County, Texas. These sites were chosen because of the availability of transmission to move the power and their proximity to electric load growth on the Texas South Plains and in southeastern New Mexico. 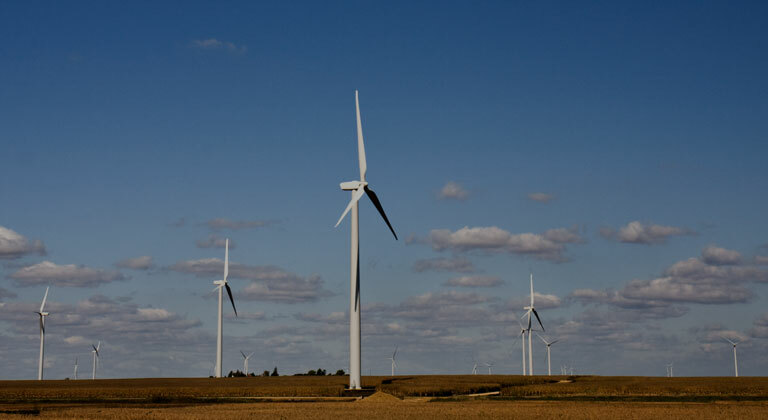 Additionally, geographic diversity is beneficial with wind energy since there is a greater likelihood of good wind in at least one part of the region,” said Reeves. Currently, Xcel Energy provides energy across eight Western and Midwestern states with their headquarters in Minneapolis. The company prides itself on being part of one of the industries that reduce carbon emissions and produces clean energy from renewable sources. “We have made these deals in order to lock in low energy prices that will save our customers money over the long run. We expect to pass along $2.8 billion in savings to our customers over 30 years,” said Reeves. It’ll be interesting to see how the company meets those expectations as they continue showing these signs of growth. The full time jobs and “careers” are really the most important part here. If these wind farms are going to keep going up, they have to bring in new jobs to the areas. The 30 year savings is huge! When you see something like that, as a customer, how could you possibly go against the resources like these?